CognifiSense’s core product, VRNT, combines psychological therapies with the immersive power of VR to address the maladaptive neuroplastic changes in the brain which drive chronic pain. Pain that everyone experiences is called acute pain. When that pain persists beyond the normal healing time for injuries, typically three months, it is considered chronic pain. 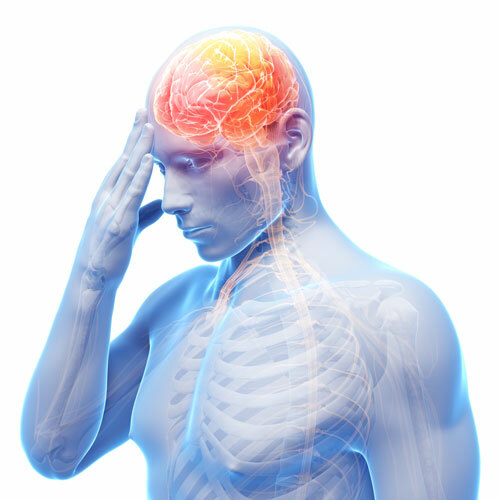 Chronic pain may actually create changes in the brain and can exhibit strange behavior such as hyperalgesia or allodynia. 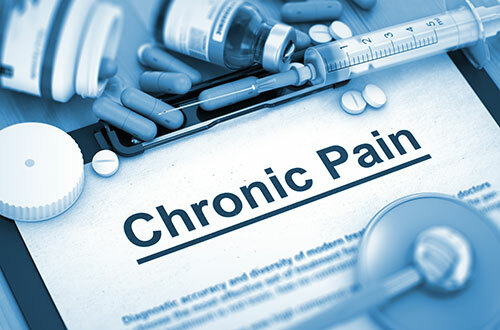 Chronic pain is a serious health problem that costs the US economy nearly $600 billion annually. Of the 100 million Americans affected by chronic pain, 1/2 experience pain daily and 2/3 suffer from moderate to severe pain. Chronic pain is not a series of acute pain episodes. Moreover, the traditional view of chronic pain as a warning of a persistent physical injury or tissue damage (nociceptive signals) is outdated. The mechanisms that lead to chronic pain are not fully understood; however, there is increasing evidence about which processes drive chronification of pain. Neuroimaging research has shown that 1) chronic pain is associated with parts of the brain different from those associated with acute pain, and 2) the brain learns to experience pain in a way less and less coupled to nociceptive signals. During chronification the pain experience shifts to a complex set of learned emotional-motivational components; e.g., the brain (CNS) may catastrophize, hypersensitize, or even "expand"/"move" pain, and it may do this long after the nociceptive source has healed. For any lasting improvement in chronic pain, therapies must "undo" these maladaptive learning processes through a relearning approach. Chronic pain therapies such as VRNT undo that learning and help the brain re-establish a normalized baseline for its pain response.